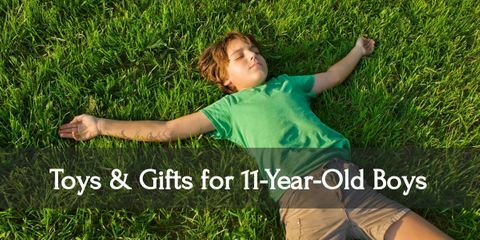 Give the best gifts to your eleven year old boy! 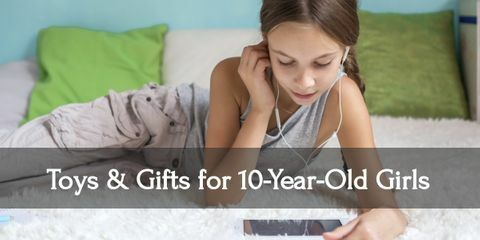 Make your ten-year-old girl’s day with these lovely gifts!! 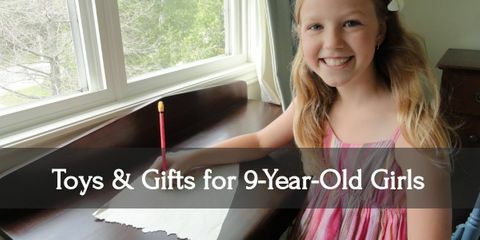 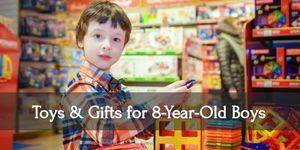 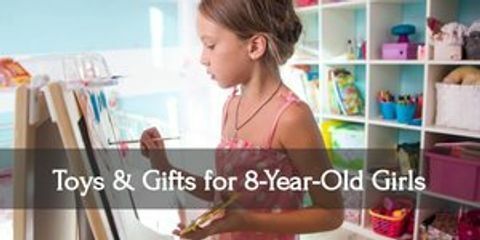 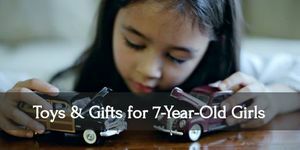 Add a little joy to your eight year old girl’s day with these fantastic gifts! 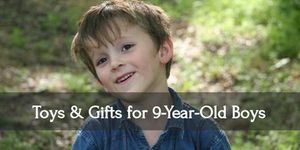 See what gifts eight year old boys like this year! 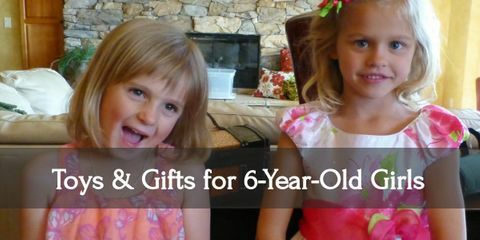 Witness the joy in your seven year old little girl’s face when she receives these gifts! 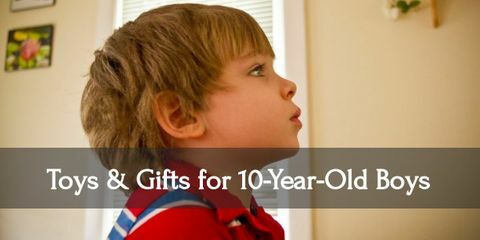 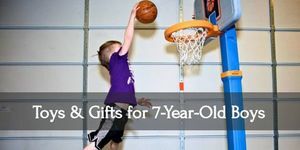 Be your seven year old boy’s idol when you give him these gifts!